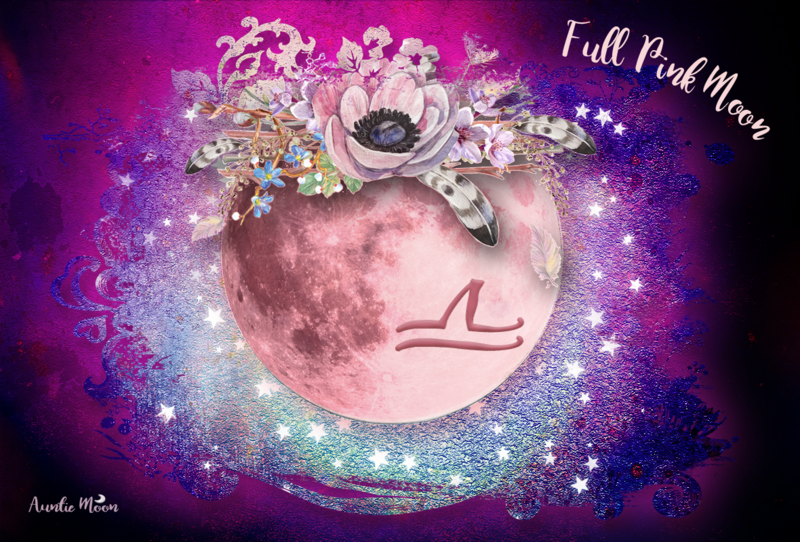 The Full Moon is the peak of each lunation, the time when everything is illuminated. Our inner Full Moon is quite different. It’s likely to be the time each month when our energy sinks. How can we use this to our advantage? I’ve combined Days 6 and 7 of this lunation because it’s my Inner Full Moon time. My sun is in Cancer, so when the Moon moves into Capricorn I start feeling a little puny. Even if our health is good and we’re feeling just fine, this period can mark a time when we’re going against the tides. We can still get to where we’re going, but it’s going to be rougher sailing. We can push or we can use these days as down time. The Moon moves very quickly through the zodiac, spending only a couple of days in each sign, but I’ve found that I am usually low during all the days the Moon is in Capricorn even though my sun is at 24º. That’s late in the sign, so why am I feeling it for two days? I think it’s a full sign effect. If it was only felt while the Moon was in exact opposition to my Sun, there would only be a couple of hours when I was feeling low. That’s not a big deal. But 2-3 days is a bigger deal. Determine the days that mark your Inner Full Moon and make a note of them. See how you respond to the Moon’s pull on those days. If you find you feel low like I do on those days, consider keeping activities to a minimum. Another period that can tend to be low energy or when we need some down time is when the Moon is transiting our 12th house. Those of you with the Sun in the 6th house may feel the effects of the 12th house transit to a greater degree. The only way to be sure is to track your 12th house lunar transits for a few months. The 12th is the house of escape so it’s a really good time to plan a private getaway whether it’s from usual activities or just to get a little more sleep or take a soothing bath. Whatever works for you. I know that scheduling down time is not always possible. Life continues to make demands. But, if it’s possible, take advantage of these two periods during the month. Stay in tune with the Moon and go with the flow. Something nice happens when the Moon completes her journey through your 12th. She conjuncts your Ascendant and moves into your 1st! I love my Aquarius Moon days. I usually get lots done, feel at ease in the world, and am in good spirits. I hope they work as well for you. Now for some Inner Full Moon 12th house transit down time. See you on Day 8. 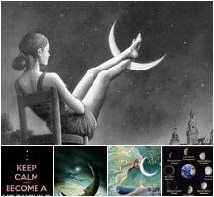 Taurus full moon on the 15th will be in my 12th. Also conjunct my Mars. Flat right now.